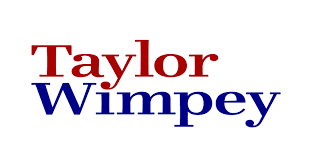 Taylor Wimpey West Scotland proposed to develop an area of derelict land on the former Ravenscraig Steelworks site. 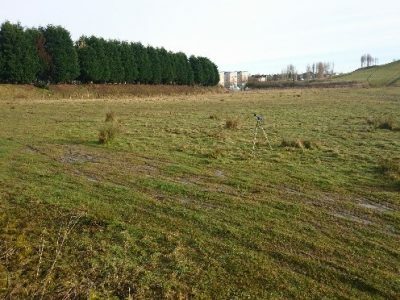 North Lanarkshire Council specified that a noise assessment would be required in support of the application, with particular reference to industrial noise from an adjacent skip hire yard and small industrial estate. ITPEnergised consulted with North Lanarkshire Council to agree the scope of assessment. We then undertook a noise survey at the site to establish baseline noise levels. A series of skip loading and unloading activities was measured, from a range of types of skip and sizes of skip lorry, to characterise the maximum and average noise levels. Noise levels across the site were then evaluated in accordance with British Standards BS4142 and BS8233. We specified appropriate mitigation from road traffic noise to enable the site to meet BS8233 criteria. A noise model of the site was constructed and an acoustic barrier specified for the site’s boundary with the skip hire yard, which made use of the existing differential in levels to maximise noise screening at proposed dwellings. 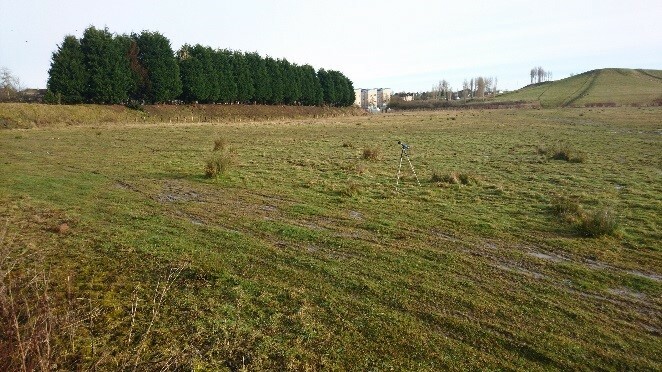 The noise assessment demonstrated that the site was suitable for residential development and eliminated the need to maintain a stand-off distance from the neighbouring industrial uses.